Home » Photo Gallery » Department of CSE organised workshop on “Red Hat Linux” on 05.12.17. Ms. M. Sameera Shah , Red Hat Certified Instructor and Technical Consultant was the chief guest. Department of CSE organised workshop on “Red Hat Linux” on 05.12.17. 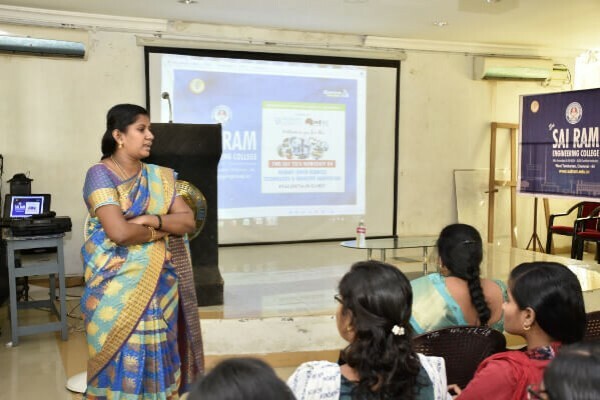 Ms. M. Sameera Shah , Red Hat Certified Instructor and Technical Consultant was the chief guest.